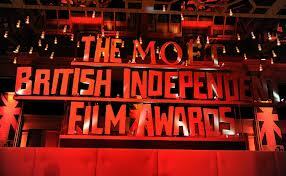 The deadline for submissions is 15 January 2014 and nominations will be announced in the first week of March. Acceptable genres include feature length films, shorts and documentary entries. Only films produced, premiered and or released between May 2012 and December 2013 are eligible. Features may not exceed 120 minutes and shorts should not be longer than 40 minutes. “We made some changes on the award categories. We have introduced an award that is named after former President Nelson Mandela called Madiba Africa Vision Awards which will be given at the discretion of the Jury to any film captures the essence and vision of the category. The category of Best Film by African Living Abroad has been cancelled. We also renamed two categories after two exceptional Africans who have contributed to the growth and development of the film industry. The Best Film in African Language will now be Sembene Ousmane Awards for Best Film in African Language while the Best Short Film Award category will now be called Efere Ozako Award for Best Short Film. AMAA is immortalizing the names of these two great men with the awards,” she said. 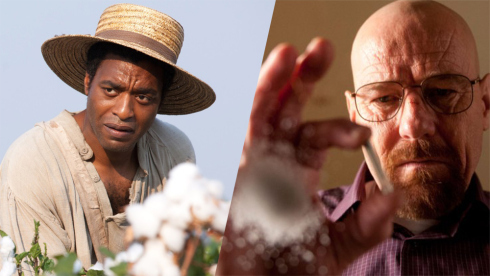 Over 700 films were entered for the awards in 2013 from over 40 countries within Africa and the Diaspora and the award has been described by international media most especially CNN as the Africa’s Oscars. “There is this great awareness of the possibilities in Africa. This has been an exciting year for African cinema as many big budget productions have been produced on the continent and distribution is becoming more accessible to African films,” says AMAA founder Academy CEO Peace Anyiam-Osigwe. The primary aim of the African Movie Academy Awards (popularly known AMAA) is to facilitate the development and showcase the social relevance of African Film and Cinema. Presented to recognize excellence in professionals in the Africa film industry, including directors, actors and writers, the Awards are aimed at honoring and promoting such excellence as well as uniting the African continent through arts and culture. Adele’s album 21 has broken a new record by becoming the first album to be downloaded three million times. The Rolling In The Deep singer released her second album 21 in 2011 but it is still selling so well that it has become the first to reach the milestone, according to the Daily Mirror. But the figure doesn’t take into consideration physical copies bought, which takes the album’s total sales up to 10,798,000. A further 40,000 sales were made from its vinyl release and Nielsen SoundScan has placed it at number 13 on the list of best-selling albums since 1991. 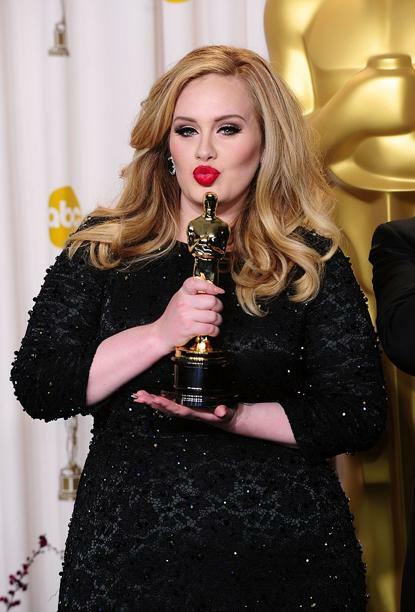 Oscar-winner Adele is said to be working on her third album at the moment. Her first, titled 19, was released in 2008.